It's not just the environment that plastic hurts. Plastics make our society unsustainable as a whole. Pollution and trash all bring down the value of neighborhoods in Baltimore City, like the one in the image. When it's time to sell, people in these neighborhoods do not get the full market value they deserve. The Baltimore Inner Harbor attracts thousands of tourists every year, and Baltimore City relies on that revenue. Polluted water means less tourism, and less money for our city. Plastics are made from petroleum resources often harvested in foreign countries with unsustainable, opressive economic systems. 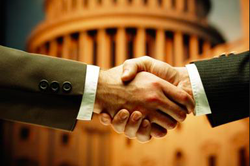 Take Nigeria's corrupt oil market as an example. By relying on plastic, we perpetuate economic inequalities. Most plastics are thrown away instead of recycled. Once tossed, most trash in Baltimore City is incinerated. These toxic fumes can cause cancer, asthma, and a host of other diseases. ​Plastics are also made out of fossil fuels, so their manufacturing contributes to air pollution. Living in a dirty neighborhood with plastic pollutants can negatively impact residents' mental and physical health, both now and for years to come. 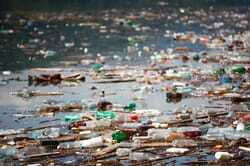 Once plastics get into our water as pollutants, they never break down completely. They instead break into tiny plastic particulates, which are ingested by fish. Then guess who eats those plastic-filled fish? We do, getting a tasty dish of seafood and plastic! Plastic pollution can cause highly polluted water, damaged crops, and air pollution as the result of incineration, which puts pressure on resources that are necessary for human life. Plastic pollution of our waters is an issue that could place entire populations at risk of not being fed. Plastics can kill the fish that consume them, leaving us without a source of food in the food chain. Polluted water also means our crops are exposed to chemicals apart from those in fertilization. With pollution comes the issue of climate change, which can cause extreme flooding or drought. This puts particularly vulnerable communities that don't have the resources to cope in a bad position. Plastic pollution helps contribute to climate change, which can place people in competition for resources; instead of fighting, many may go to wealthier countries, where the migrants cannot be accomodated, politically hurting relations between both the native country and new country over border control and other issues. Lobbyists for wealthy oil companies that feed into the plastic-making process fight against legislation that may harm the amount of plastic usage such as a plastic bag ban. This makes it difficult to prevent plastic pollution through law (like in the case of the styrofoam bill). 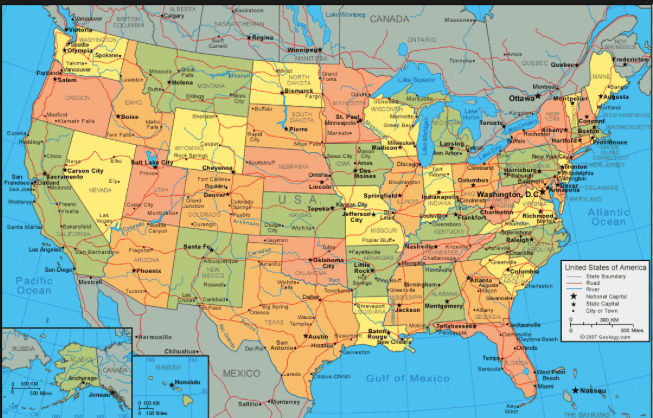 Legislation to protect waterways and against pollution vary state to state, or even county by county. Thus a political side comes into view in the fight against plastic, as in order to have a truly sustainable society, a political consensus on environmental laws should be held that everyone must abide by. Just like climate change is a social problem, it's an environmental one, too. Because plastics rely on fossil fuels, their manufacturing directly relates to greenhouse gas emissions. And climate change comes with a host of other problems: click HERE to learn more about those. Most plastics don't even end up in recycling or trash bins -- they are washed away as water pollution. Once in our water, plastics never break down completely. 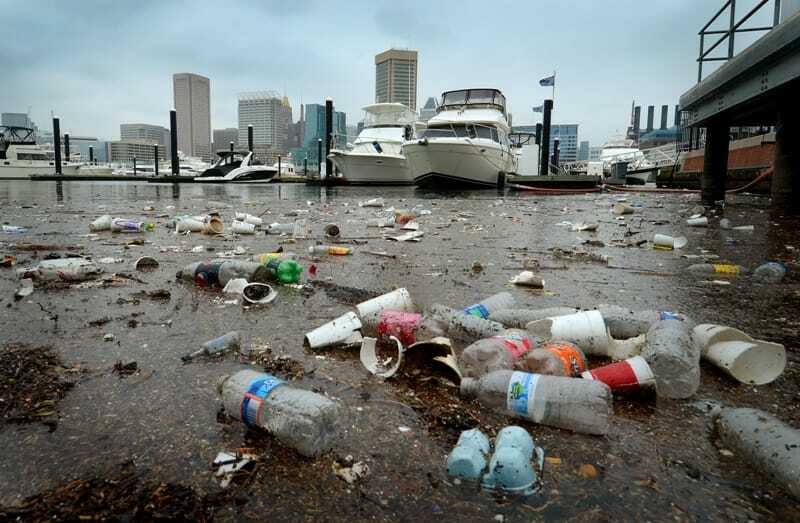 These plastic particulates kill wildlife and dirty marine ecosystems, such as in the Baltimore Inner Harbor. 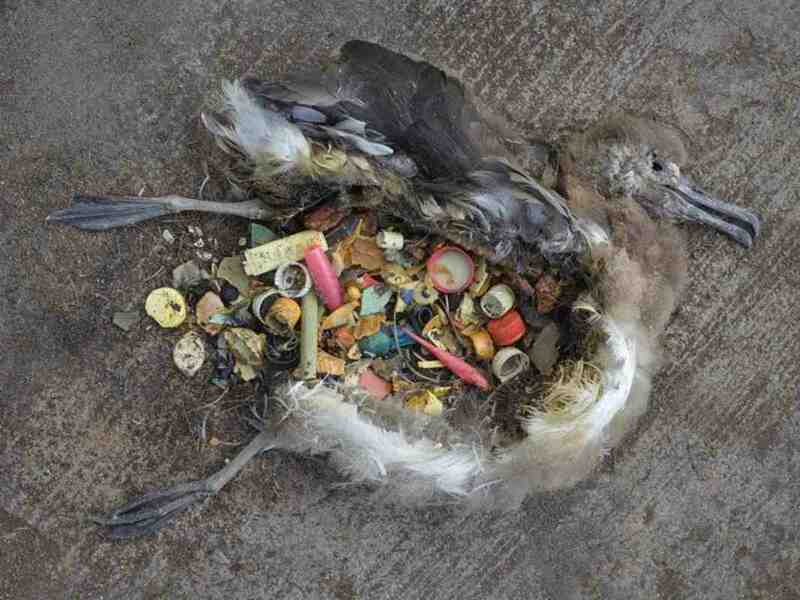 The bird above died from eating plastics. We've listed a lot of problems with plastics, but the basic threat is that plastic pollutes our waterways. While it's there, it never disappears. Plastic is not biodegradable, so the bottle being thrown away now will still be there for your grandkids. Some plastics when exposed to water can also absorb extra toxins, making them a "super trash." learn more from other resources! Check out these other fantastic resources on plastic pollution for more information. This does not have to be our reality.